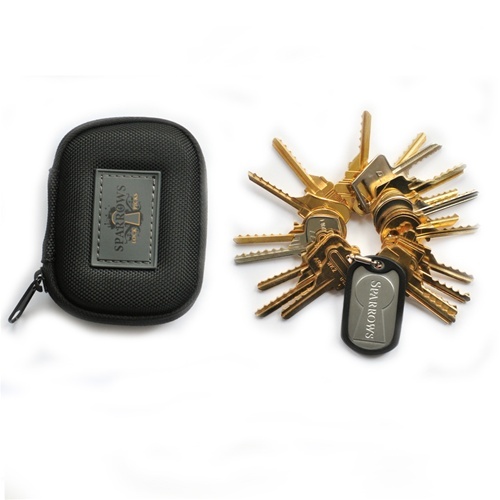 This 5 Piece Australian Bump Key Set is compiled of the most common locks found throughout Australia. 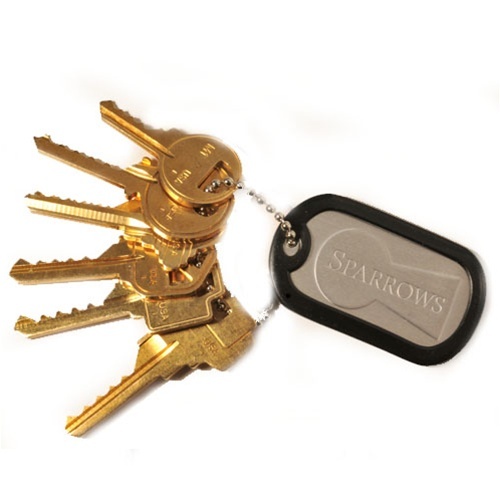 It includes keys to suit: Lockwood, Whitco and Grainborough locks. 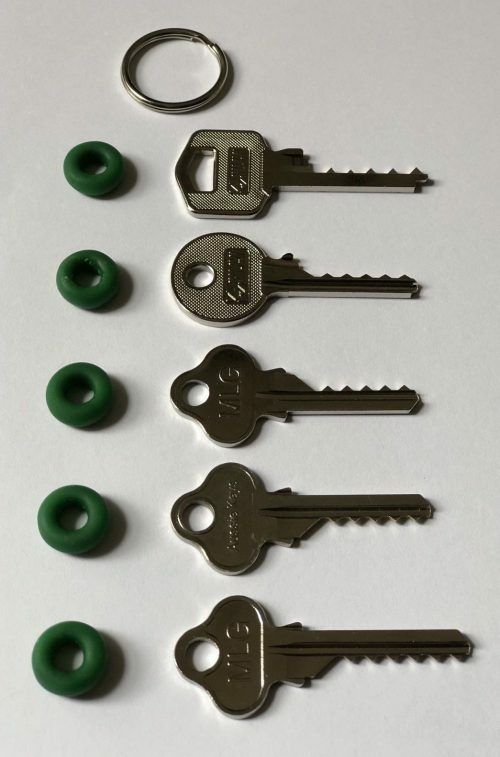 LW5 is the 6 pin variant of the Lockwood LW4 key. 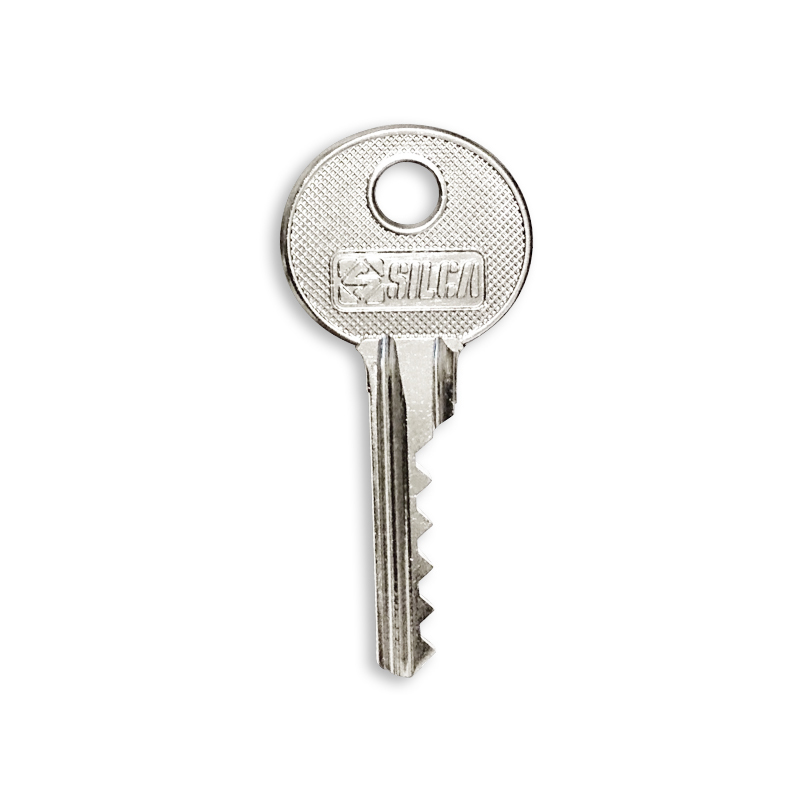 This key and the LW4 are the 2 most commonly used keys in Australia. 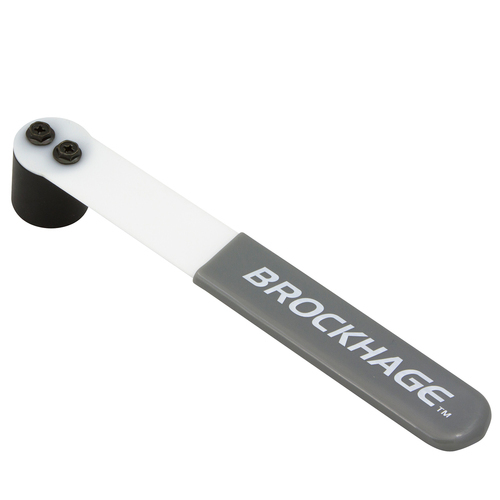 LW4R is the reverse profile version of the LW4. 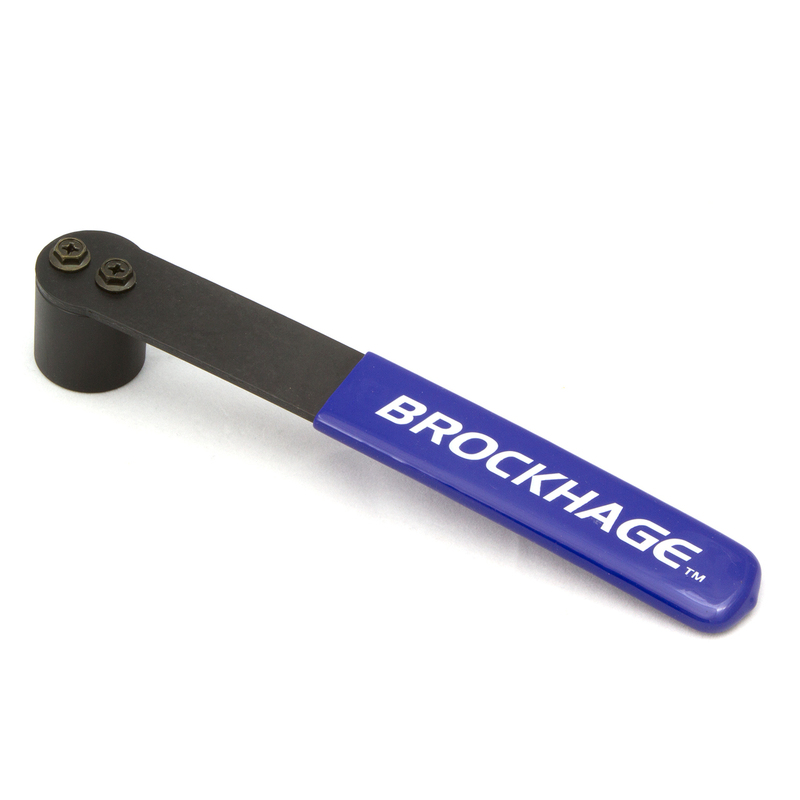 It is one of the less commonly used Lockwood profiles so avoid this key unless you know specifically which bump key you’re after. 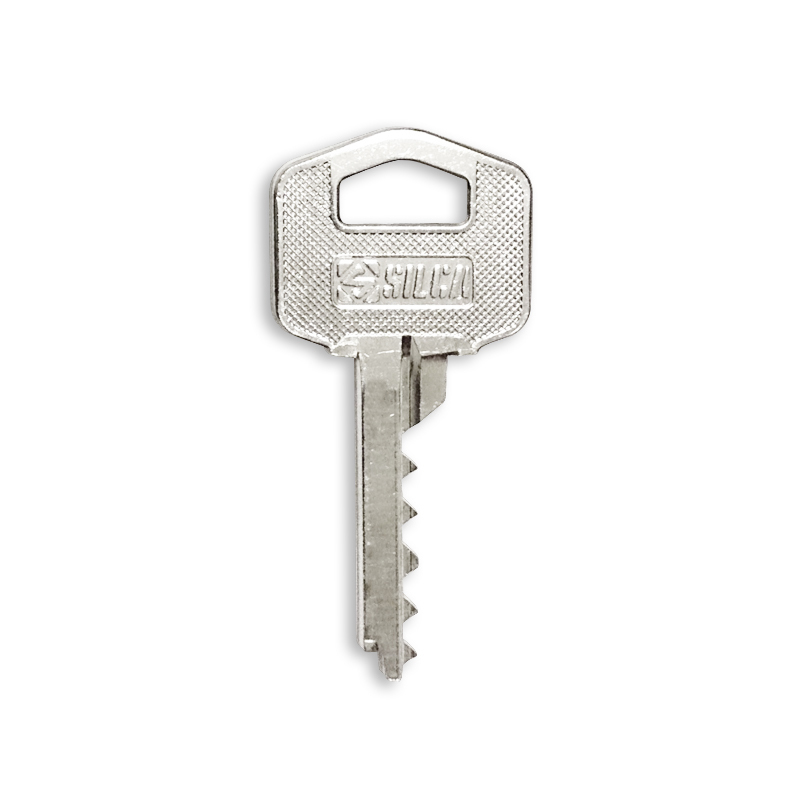 This LW4R bump key is a 5 pin variant. 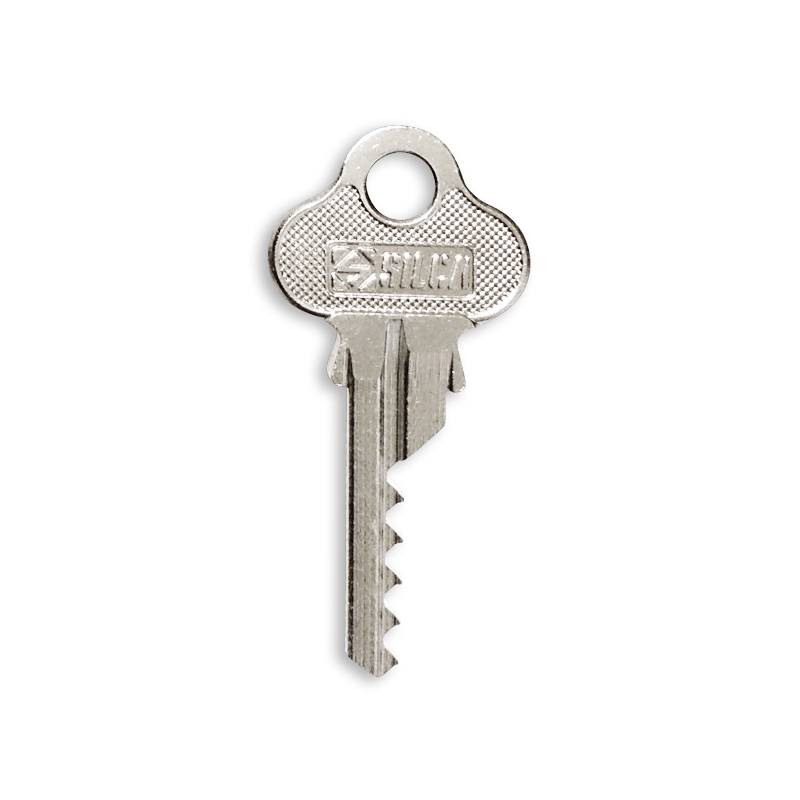 Y1 is the most common key found in Europe. 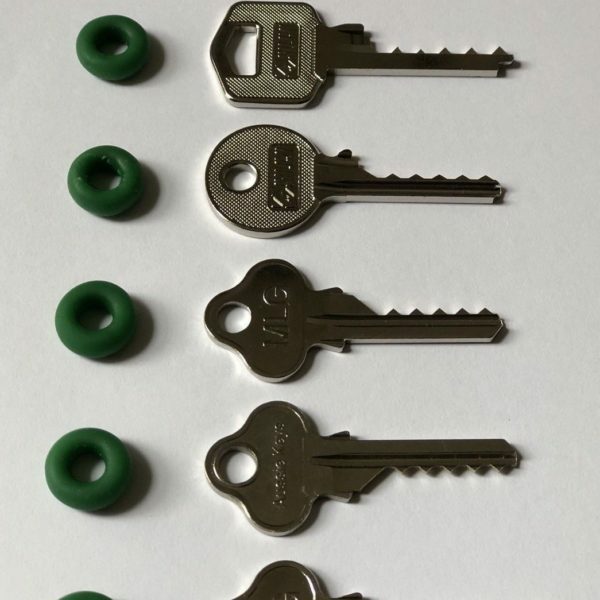 It is also the most commonly used key on Yale lock cylinders. 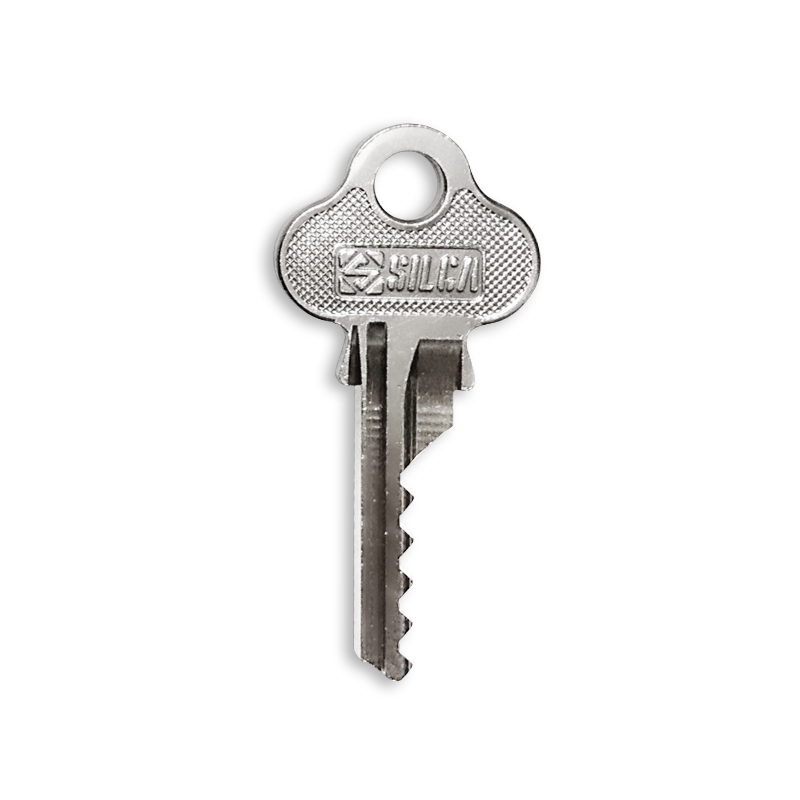 This bump key has 5 pin spacings.